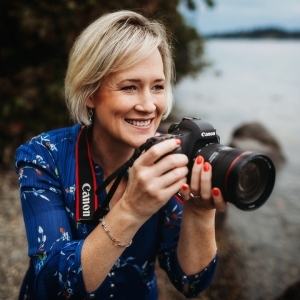 Hello, I’m Stephanie George, a natural light, lifestyle photographer and owner of SHG Photography located in Kirkland, WA. I have a passion for capturing life’s fleeting moments and the details that instantly transport us back in time. I like to tell clients, “Don’t let today pass you by. Preserve a life well lived.” From family sessions to school portraits and professional head shots, I focus on capturing the true essence of those in front of my camera.